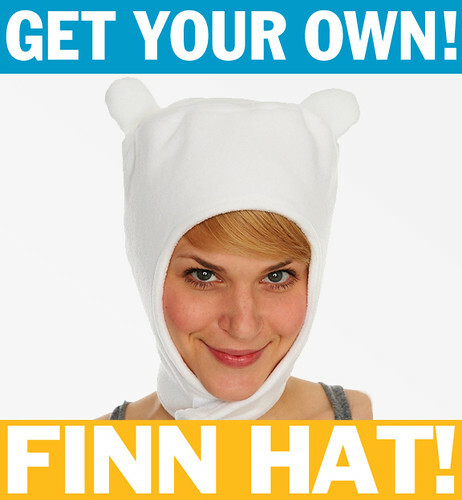 Frederator Studios Blogs | The Adventure Time Blog | Who Wants to be the Thimble? Who Wants to be the Thimble? 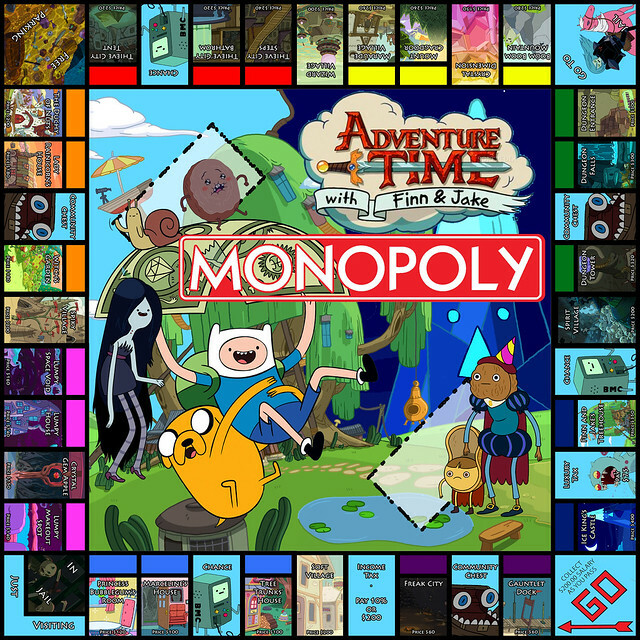 Adventure Time fan Finn Haverkamp has come up with his version of what every home needs at least two of - the Adventure Time Monopoly game. 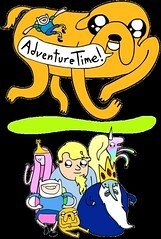 Nice job, Finn (if that indeed is your true name). Somebody get Parker Brothers on the horn! No Plush Worms on the Bed!